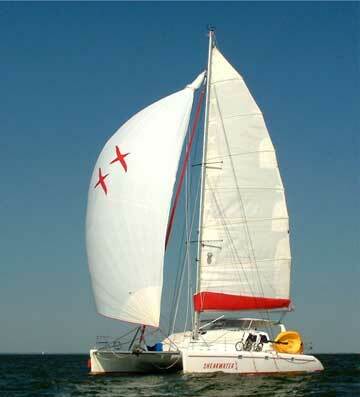 2000 Voyage 430, "Shearwater II"
Alex Samonis designed the nearly ideal cruising catamaran when he produced the Voyage 430. 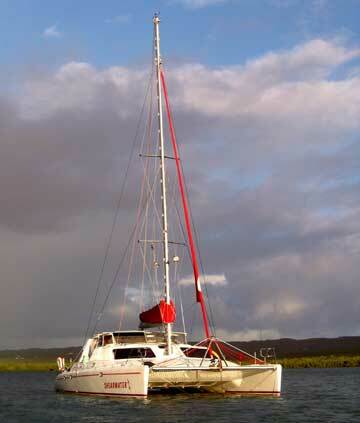 Twice named cruising boat of the year and part of Samonis' seven boat of the year awards for his work on Voyage, Leopard and Moorings. 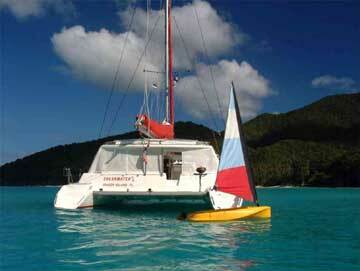 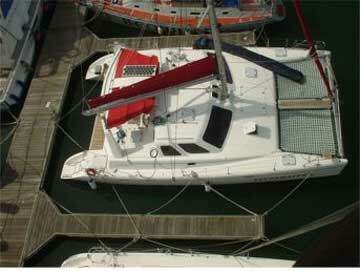 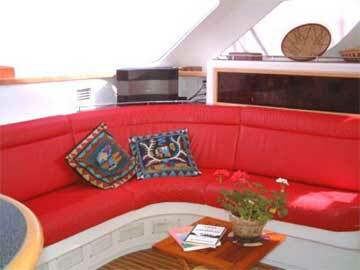 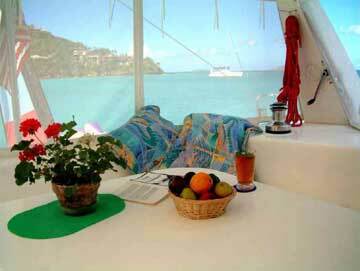 The Voyage 430 is a fine live aboard and cruising yacht. 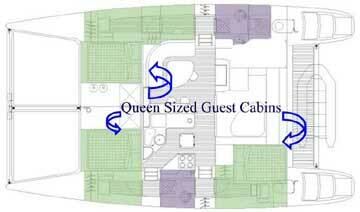 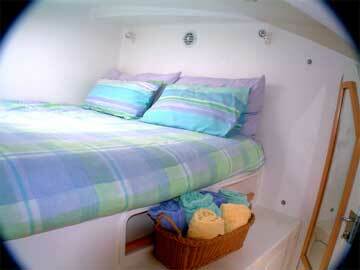 We have the owner's version with 3 queen size cabins.